Aromatherapy is a method of treating ailments with the use of essential and aromatic oil which have been extracted from medicinal plants and herbs. It is an art of symbiotically balancing plants extract and herbs to promote healthy living. Many times the use of aromatic oils brings immense benefits to patients. It is often known to enhance a feeling of well-being that can have a positive effect on the overall functioning of the body. Aromas from these essential oils are also known to stimulate brain functioning, reduce pain to name a few. 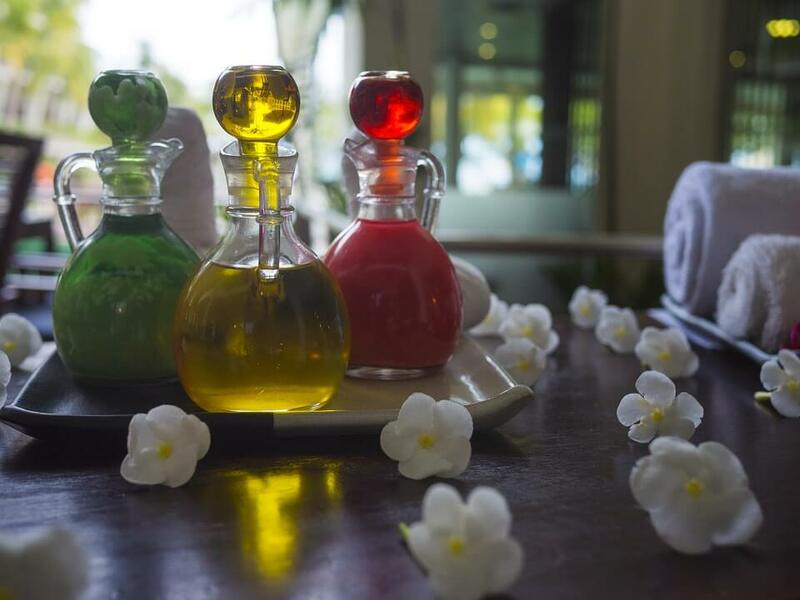 Aromatherapist professionals are those who specialize in the practice of providing treatment to different types of illness and improve the health and a feeling of overall well-being with the use of herbal aromatic oils. Branolia Chemical Works is a manufacturer of herbal medicine. Herbs are carefully selected, blended to develop products. 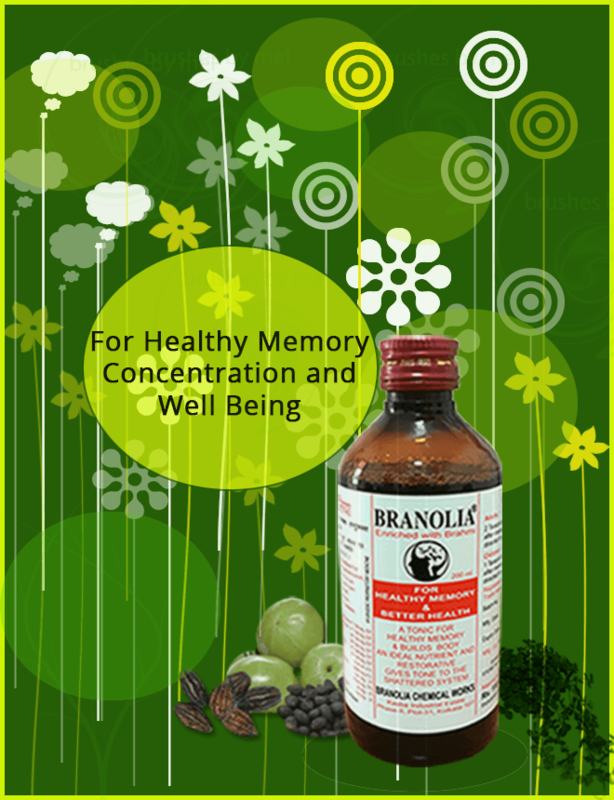 Their flagship product Branolia is made up of herbs like Brahmi, Ashwagandha, and Joshtimadhu. How to become an Aromatherapist? Many Indian institutes offer Aromatherapy courses. A person interested can study courses and pursue degree, diploma and postgraduate diploma. The basic requirement to pursue these courses is 10+2 level of education. Aromatherapy courses offer detailed knowledge of herbs and herbal medicine along with the procedure followed to extract essential oils from these plants. The courses also cover in detail the effect of these herbs on different skin types, a method of application and blending of different kinds of herbs to provide the desired result. Detailed knowledge of physiology, anatomy, pathology and occupational ethics are imparted to the students. The main work of an Aromatherapist is to first understand the existing medical condition of the patient and the factors affecting their health. The consultant details the client about the detailed application methodology and the dosage/herbs to be administered to them. Most Aromatherapists work with spa, beauty centers, hospitals, nursing homes, chiropractor’s offices, massage clinics, hotels, resorts, cruise ships to name some. The salary varies based on their experience and expertise. Many aromatherapists also set up their own private practice and develop a network of loyal clientele. Some aromatherapist also works as an Essential Oil Retailer, Aromatherapeutic counselor, massage therapists to mention a few. Aromatherapist should basically have basic qualities like empathy, excellent communication skills, a caring approach, and a basic understanding of the limits one medical ability. Branolia Chemical Works has developed a product ‘Honey Guard’ with a combination of honey, tulsi, Joshtimadhu, and ashwagandha. This product has all the therapeutic properties to help in various ailments.